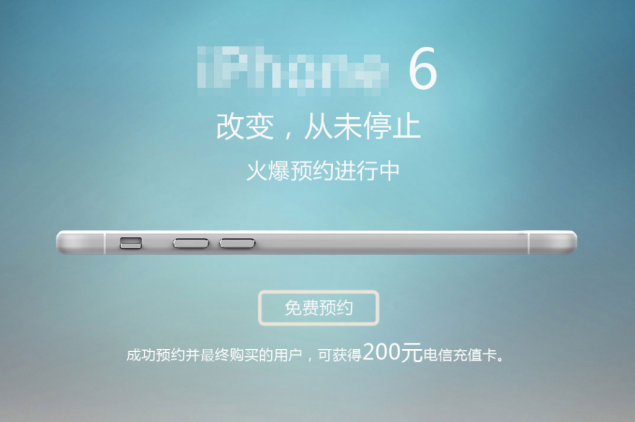 iPhone 6 Sees MASSIVE Leak - Complete Specifications Of Upcoming Device Get Leaked! 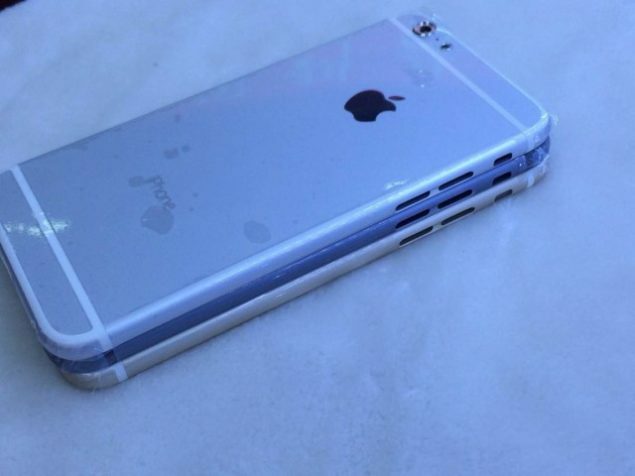 Well folks, it looks like the iPhone 6 leaks aren’t ready to stop. Even though Apple is all set to launch the iPhone 6 in just 7 hours. All of these leaks about the device make us wonder over here at wccftech that maybe iPhone 6 related leaks will continue well after the device has been launched. Excuse the bad joke, but today’s leak is the most comprehensive one yet so far and has distorted our usually top notch sense of humor. Coming straight out China (where else really) and spotted by CultofMac, the list fully covers almost all the technical specifications of the device. Apple has seemingly decided to respond to the Galaxy S5’s unfortunate ice bucket challenge, since the first thing that catches our eye is that the iPhone 6 will be waterproof. But that’s not the most surprising aspect of the phone’s durability. In addition to being waterproof, the iPhone 6 will also be shatter proof. Meaning that all the pesky trouble with breaking your device when you accidentally ‘let it go’ can now expected to be over. It also looks like sapphire glass finally made it on the device despite earlier reports that the material was facing some problems. The A8 SoC on the iPhone 6 will be a dual core chip, capable of achieving 2 GHz of clock speed. This will be supported by 2 GB of RAM on the 5.5 inch version. Apple must really be confident on iOS 8‘s optimization on the iPhone 6, since the 4.7 inch version of the device will be coming with 1 GB of RAM on board. Battery performance is one place where the iPhone 6 might not live up to expectations. The 4.7 inch version of the device will be coming with an 1810 mAh battery, a range that has been mentioned quite frequently. Like we said previously, Apple must really be banking on iOS 8‘s optimization. The camera resolution stays the same at 8 MP.